NIA's DM Gained by 100%! New Stock Suggestion Coming! NIA's Datametrex (TSXV: DM) reached a high on Thursday morning of $0.10 per share for a gain of 100% from NIA's initial suggestion price of $0.05 per share! Between Wednesday and Thursday, DM traded total volume of 16,133,900 shares! 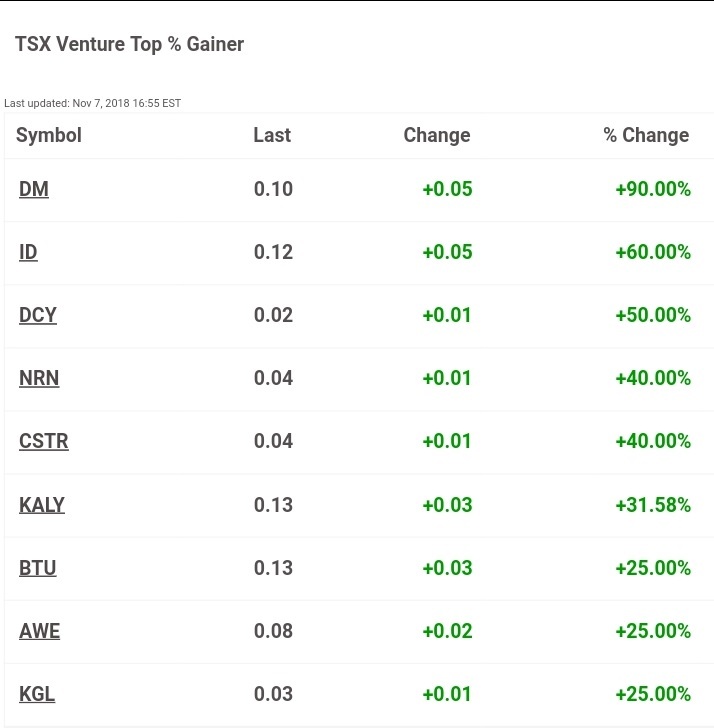 On Wednesday, DM was the #1 largest percentage gainer not only on the TSX Venture exchange, but on all exchanges in North America! After gaining by 90% on Wednesday to close at its high of day of $0.095 per share, DM tested its key breakout point of $0.10 per share at 9:38AMEST on Thursday morning for a total gain of 100%! We are currently researching many different companies across multiple industries and will be announcing a new HUGE stock suggestion very soon! Congratulations to all NIA members! Past performance is not an indicator of future returns. NIA is not an investment advisor and does not provide investment advice. Always do your own research and make your own investment decisions. This message is not a solicitation or recommendation to buy, sell, or hold securities. NIA has received compensation from DM of $70,000 cash for a 3-month investor relations contract. Never make investment decisions based on anything NIA says. 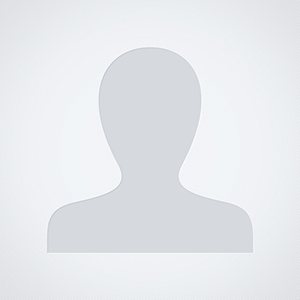 This message is meant for informational and educational purposes only and does not provide investment advice.